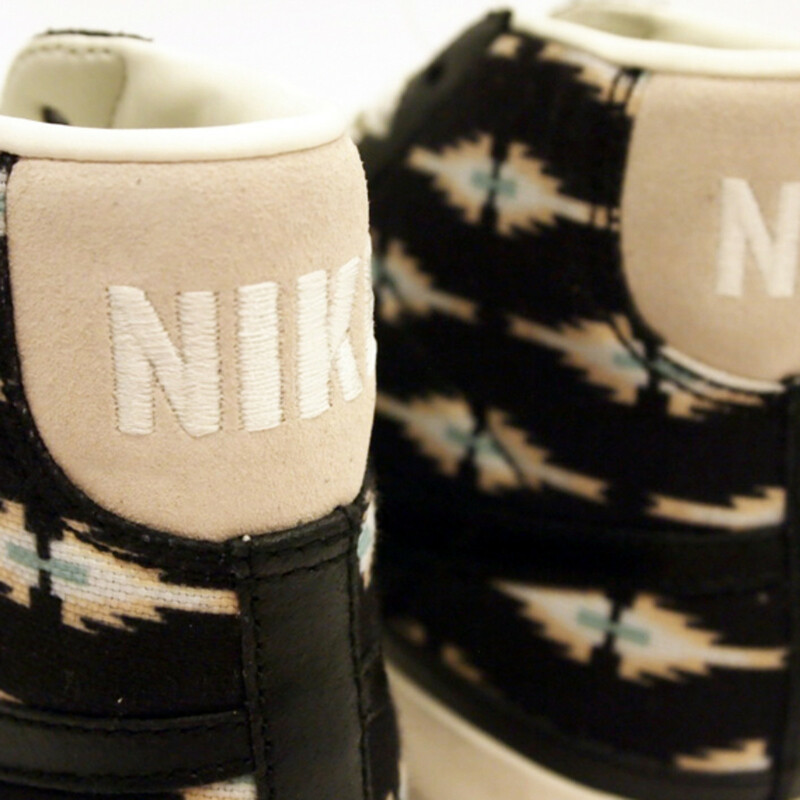 Perhaps drawing parallel from the expansiveness of the Aztec Empire, the Nike Sportswear Aztec Pack not only encompass the Air Max 1. 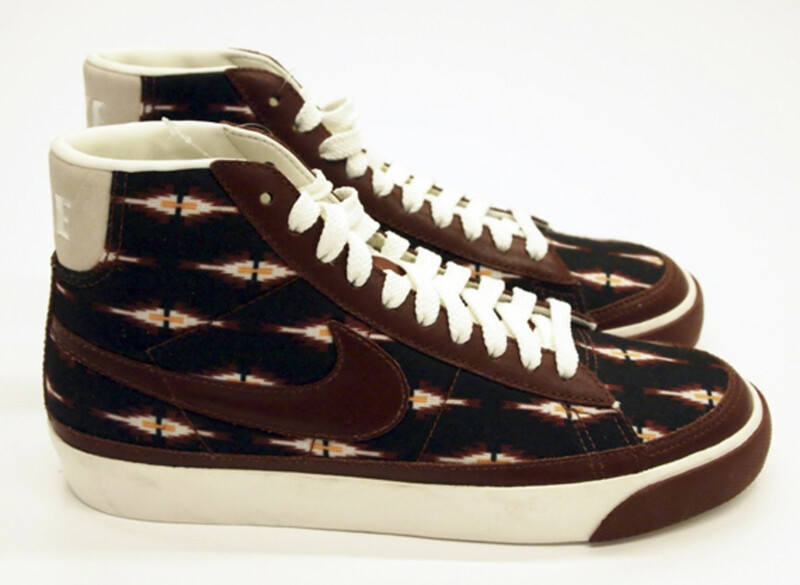 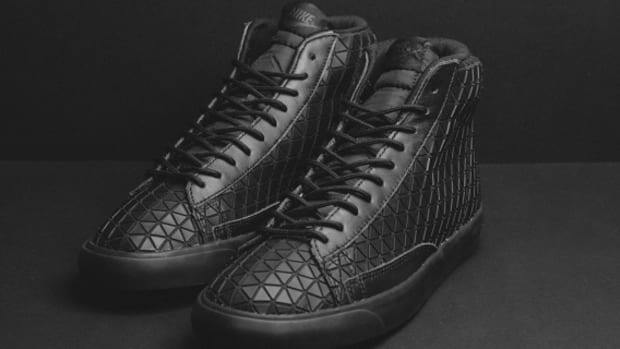 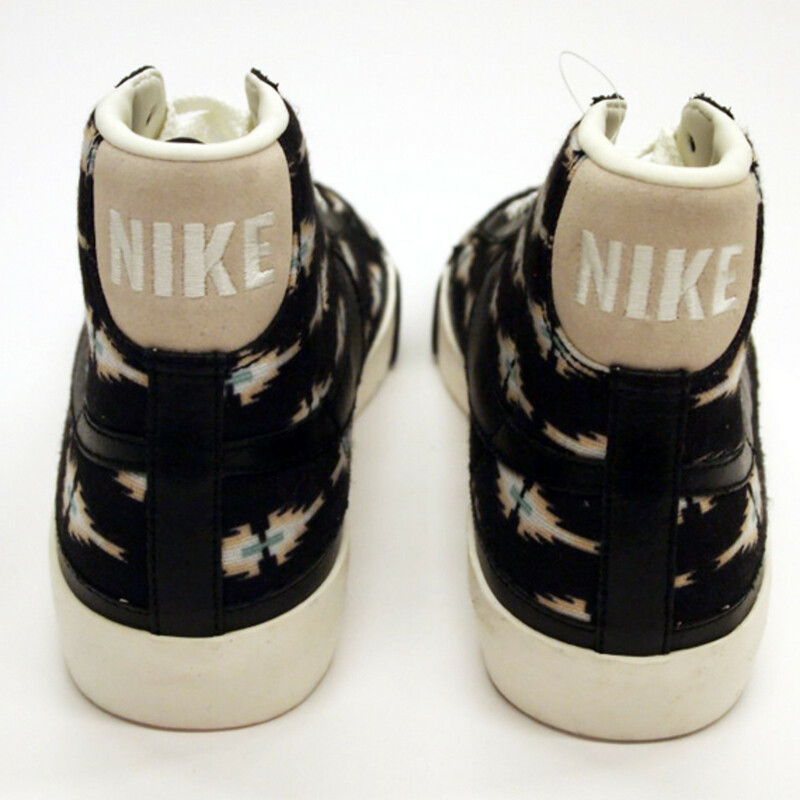 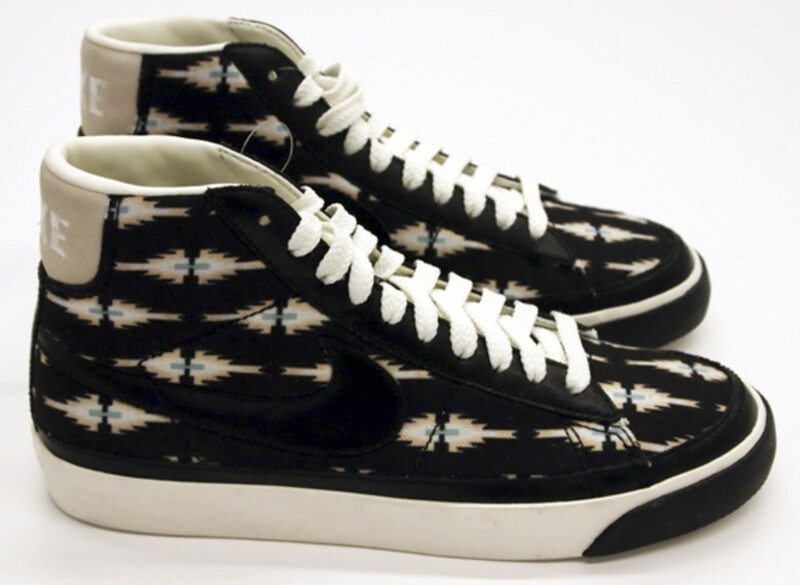 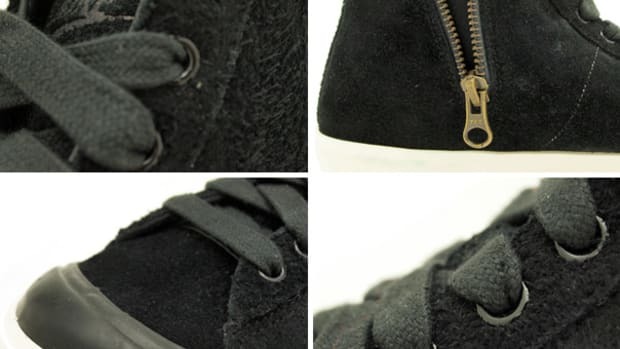 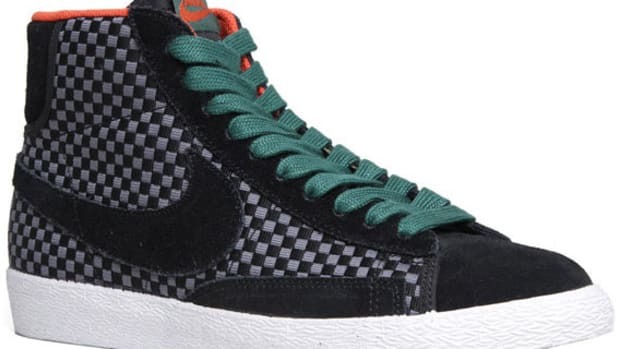 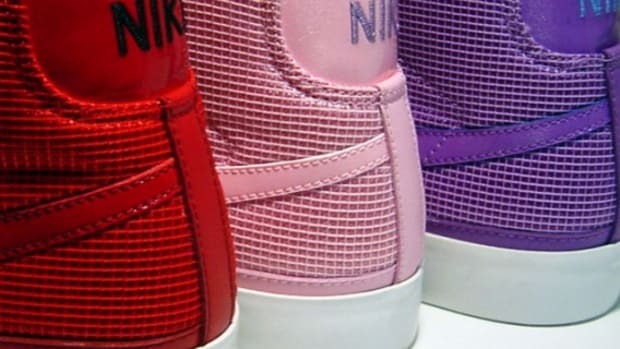 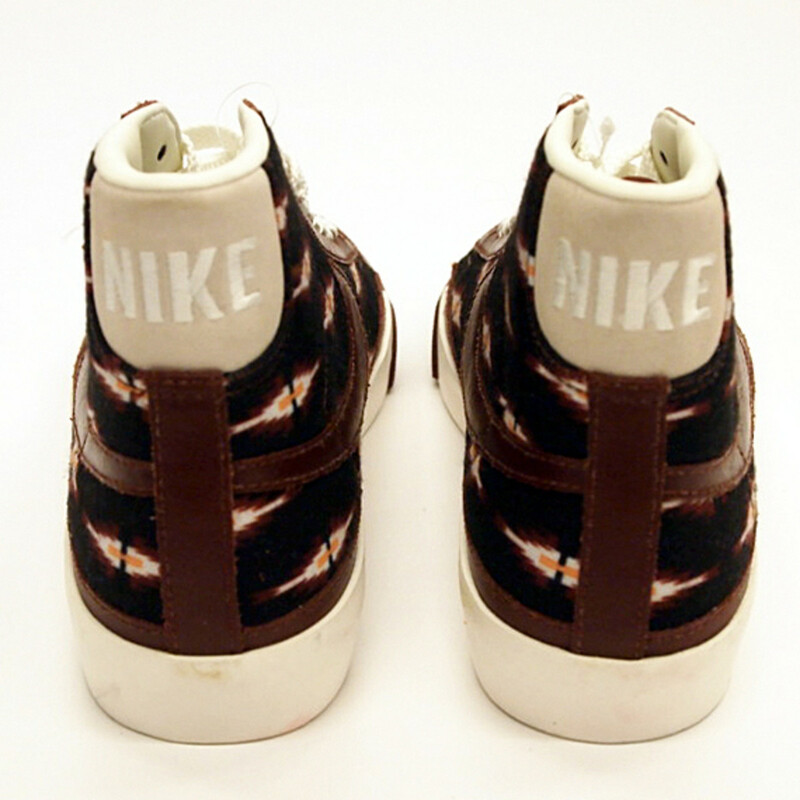 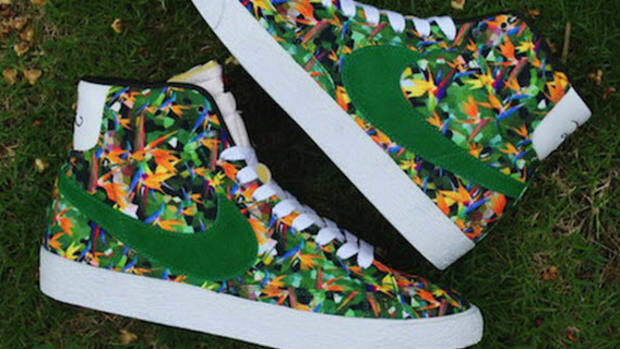 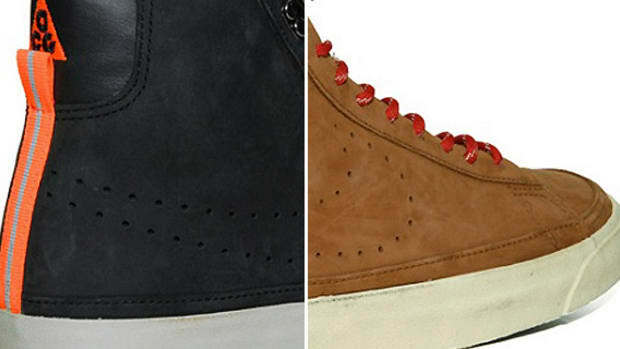 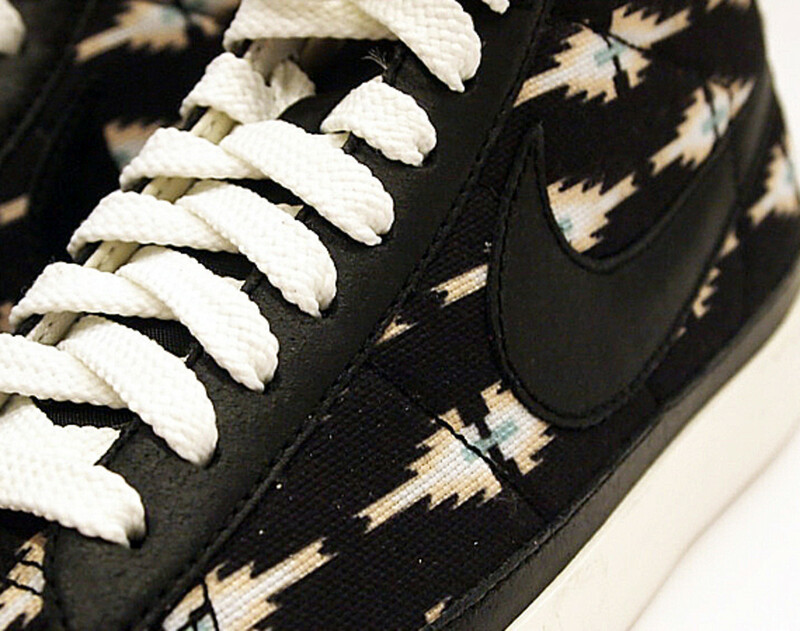 It also includes the perpetual favorite, the Nike Blazer High and Low. 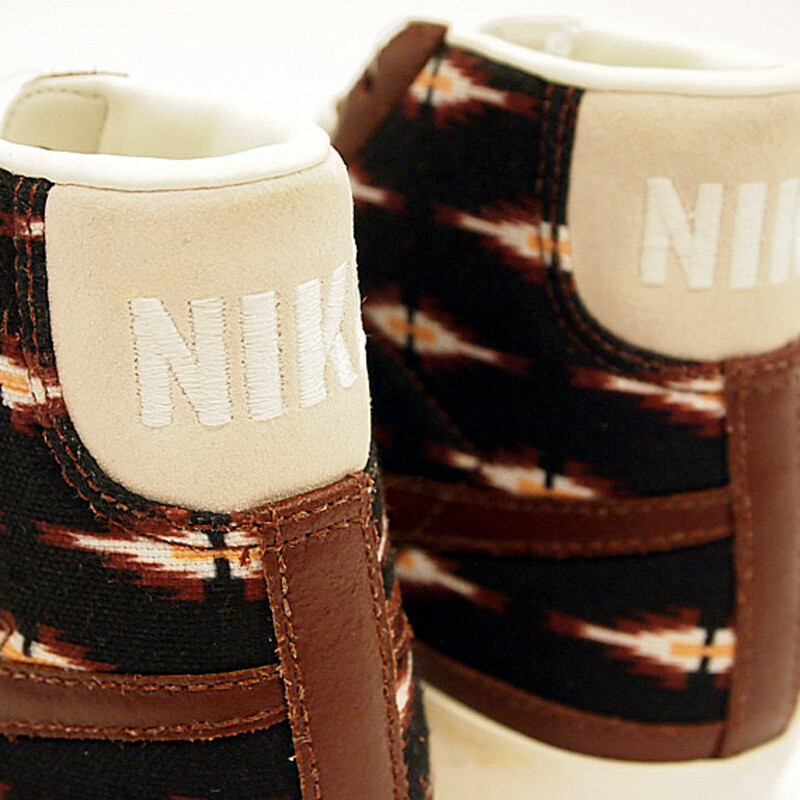 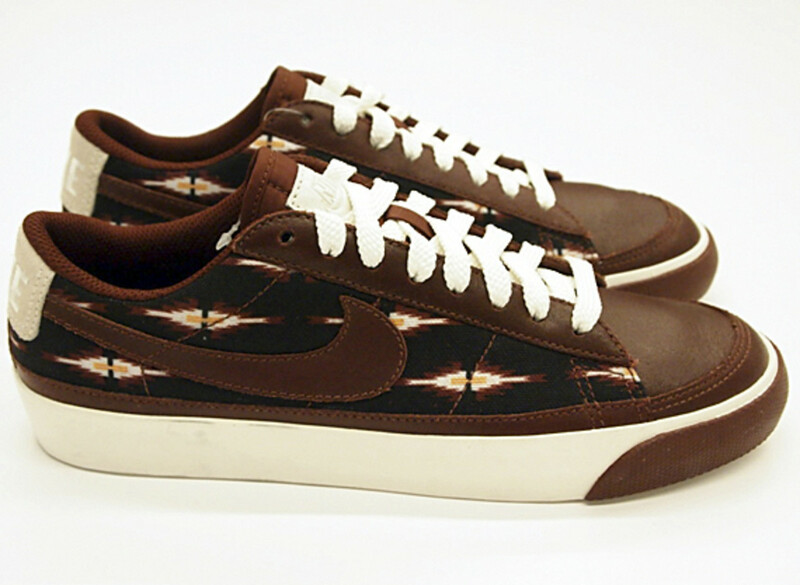 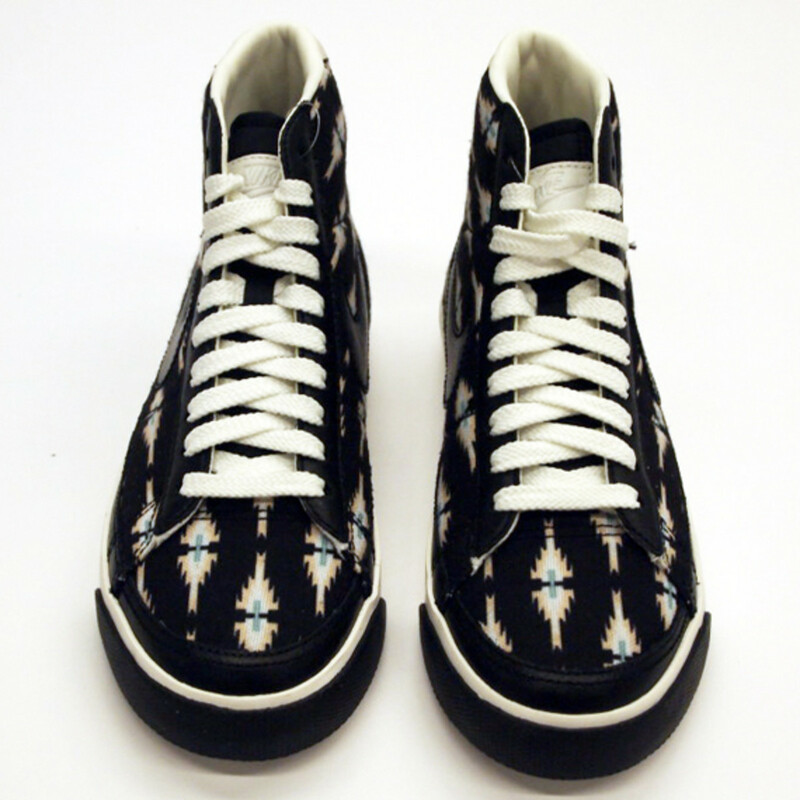 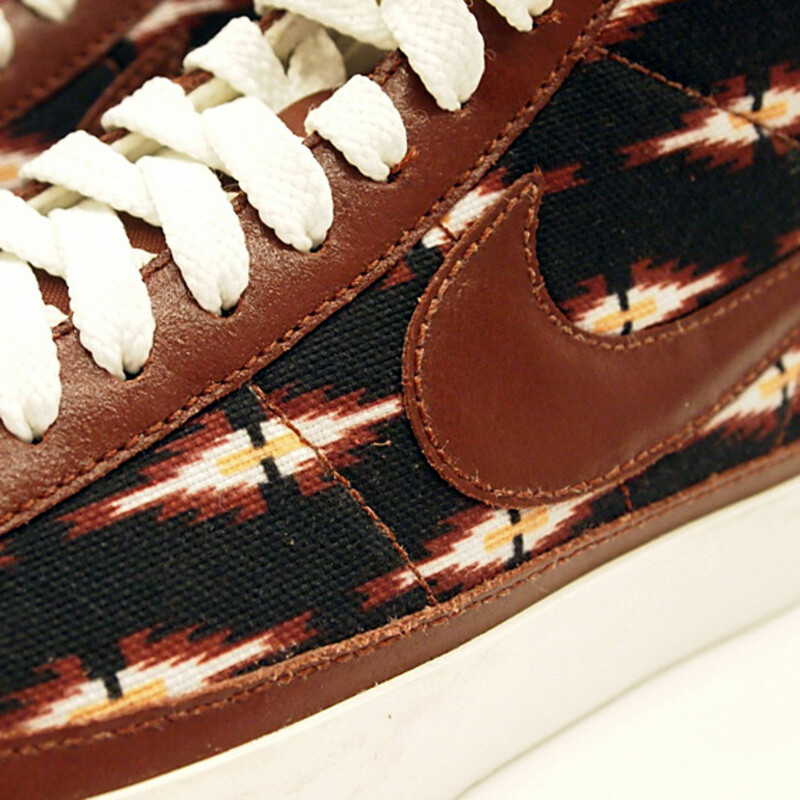 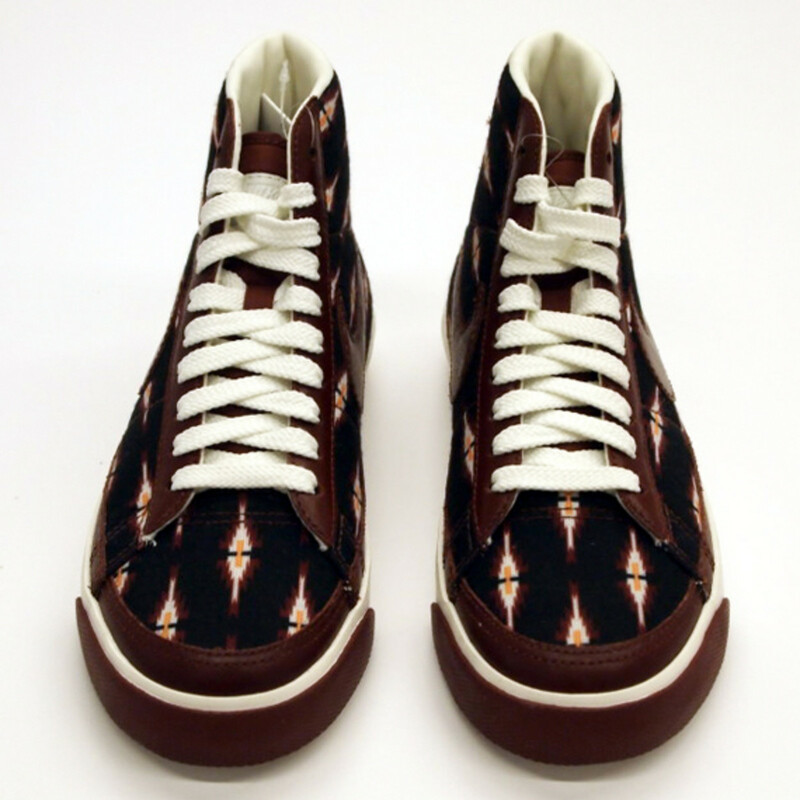 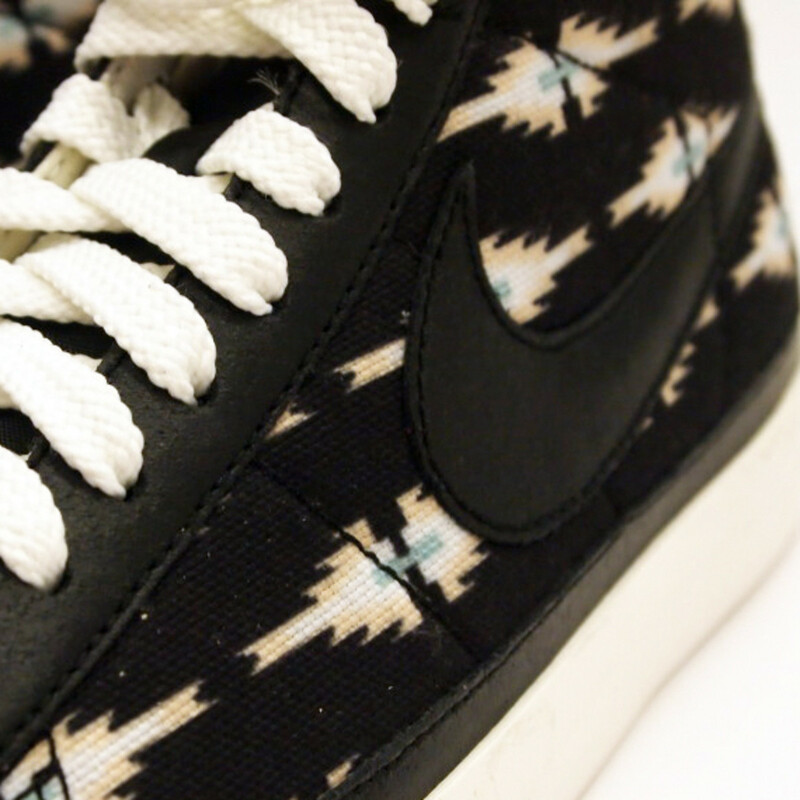 Because of its canvas upper, instead of the usual leather appointments, the ancient Aztec prints are more acute on the Blazers. 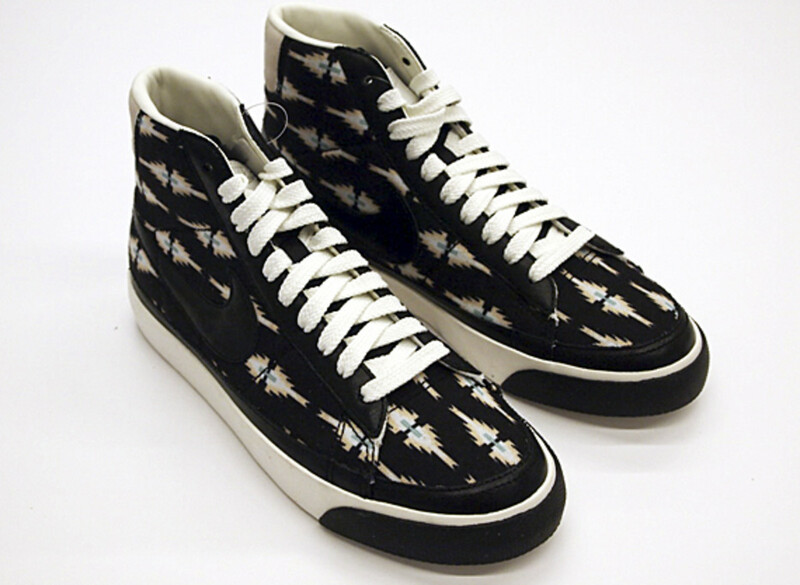 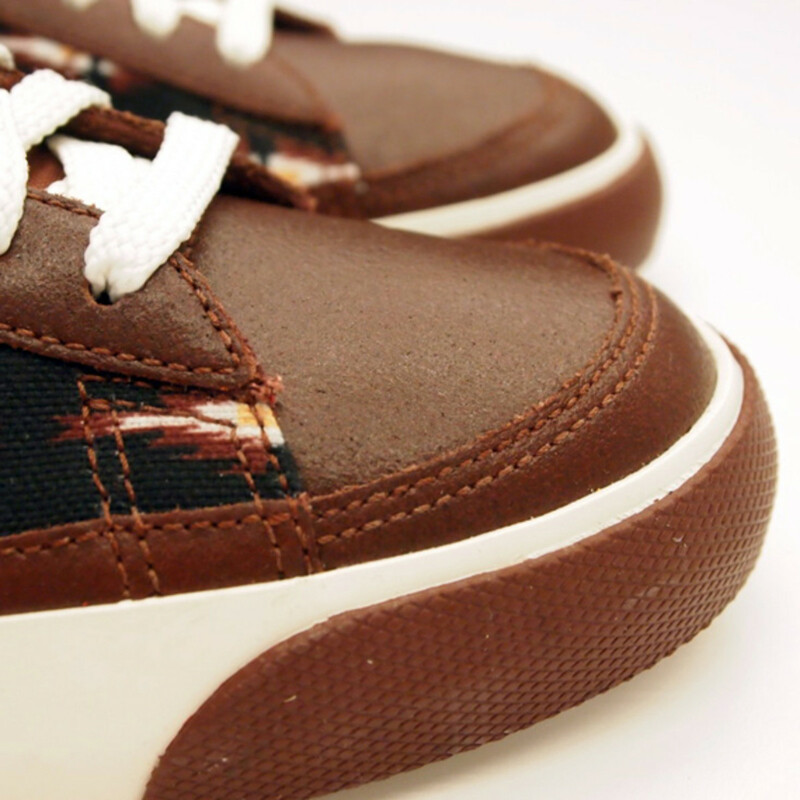 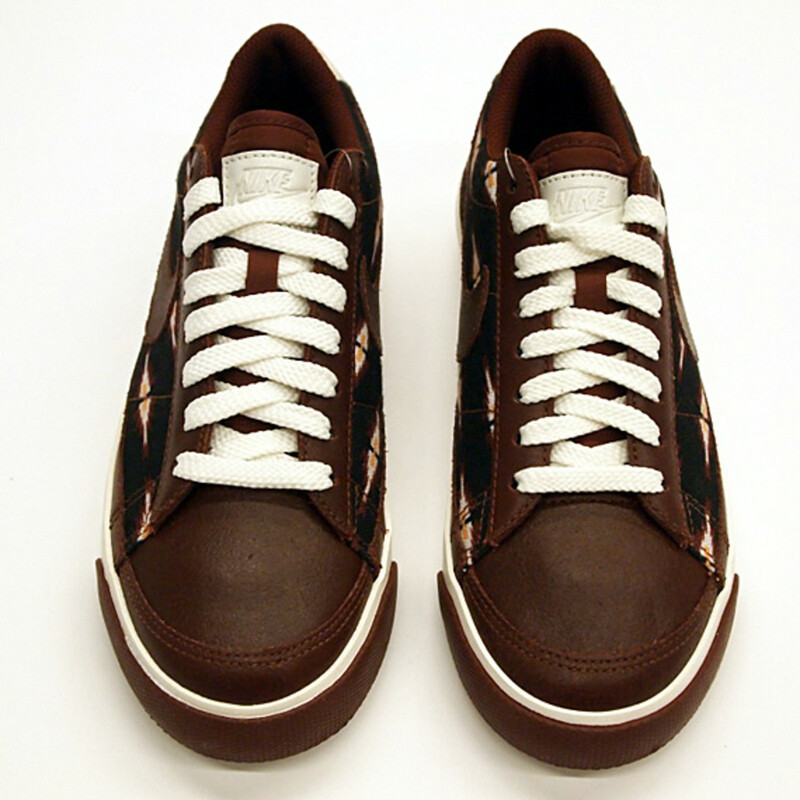 Available in both Blazer Mid and Low with two variants of the print, in black or grain. 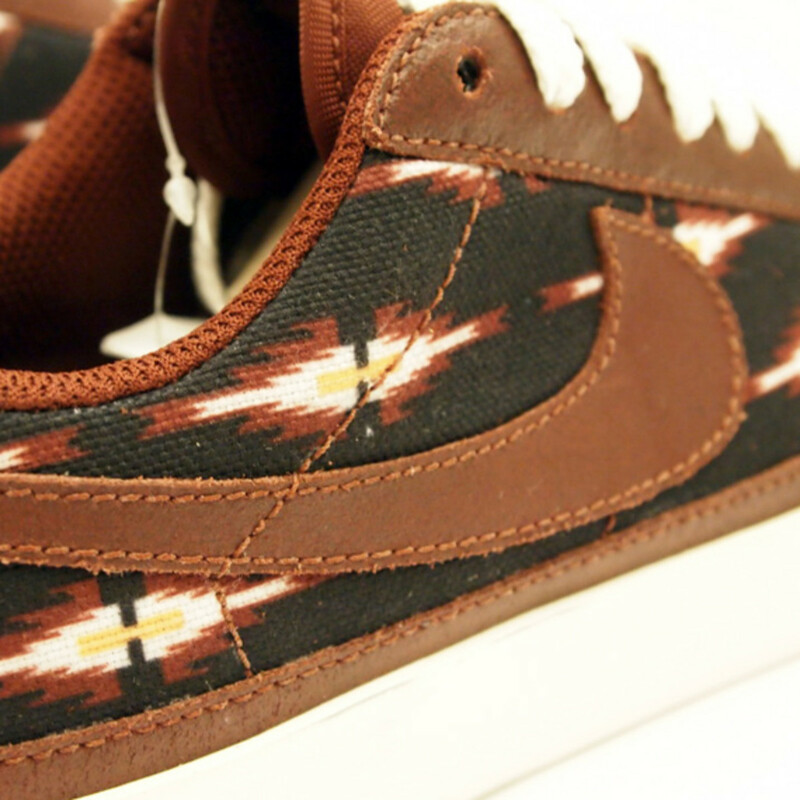 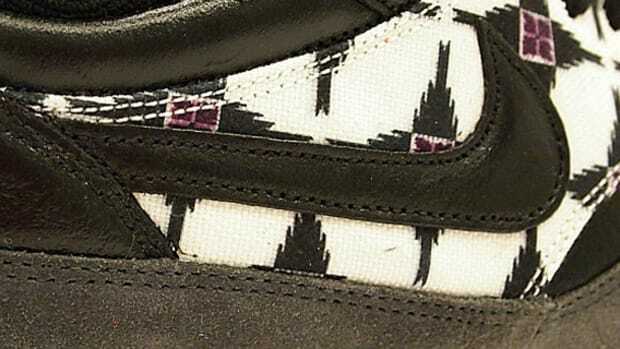 Both scheduled to launch as part Nike’s Fall/Holiday 2011 Collection in the coming weeks.